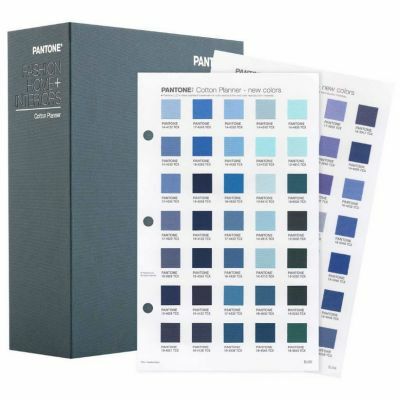 Now with 210 New Colours. 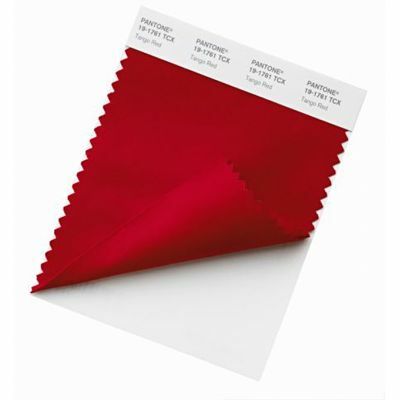 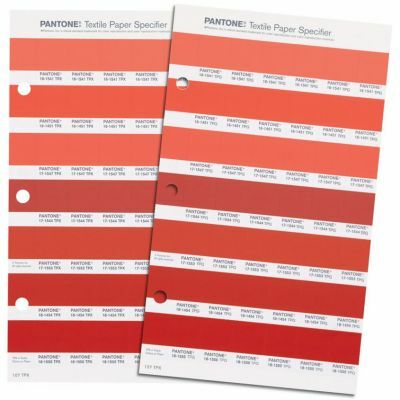 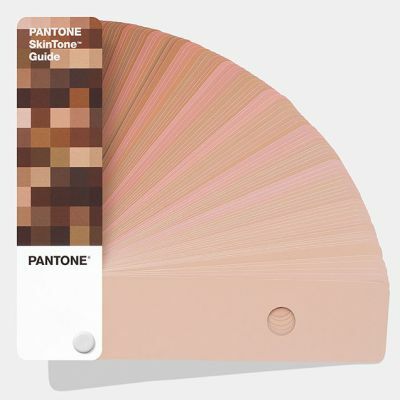 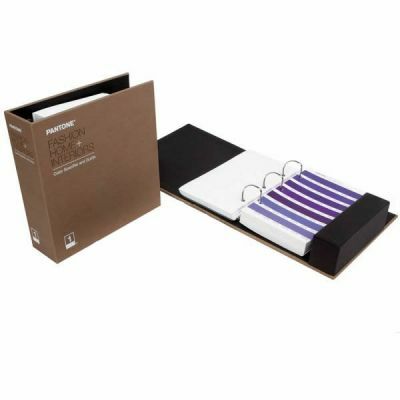 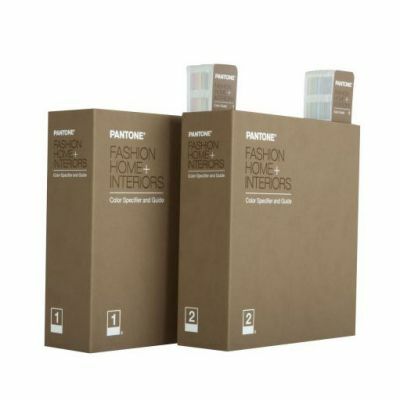 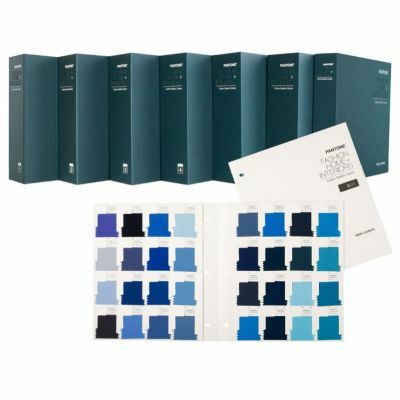 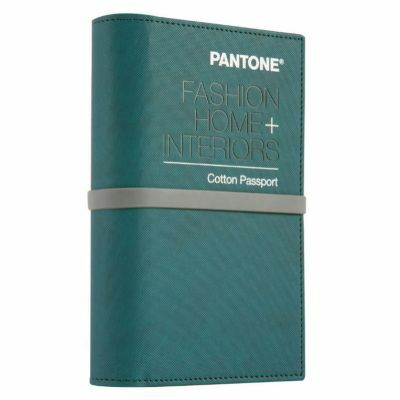 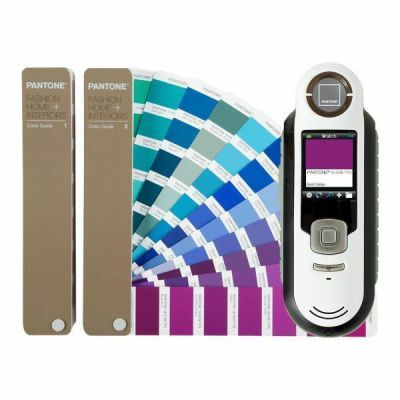 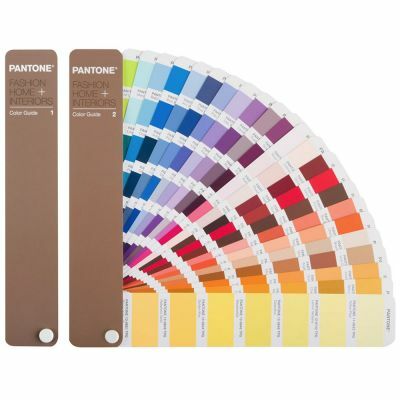 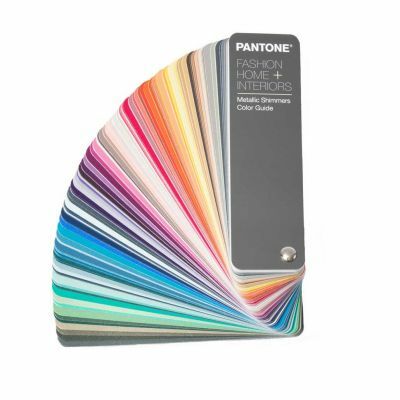 The New eco-friendly Pantone Fashion, Home + Interiors Colour Guides feature 2,310 Pantone Textile Colours. 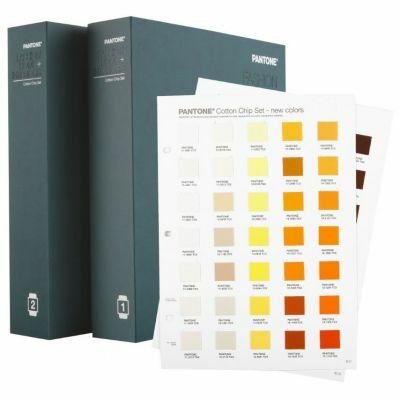 The new edition colours have been created from more Earth-friendly formulations and an accompanying new Pantone Colour Number suffix, TPG (Textile Paper – “Green”) has been applied. 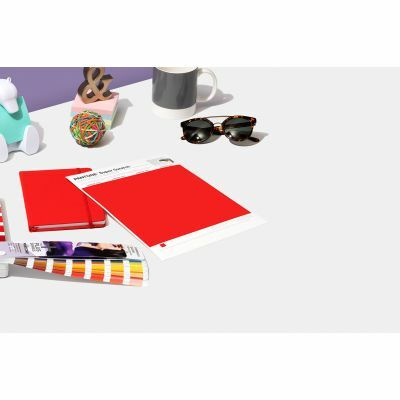 ASK AN EXPERT: If in doubt, ask! 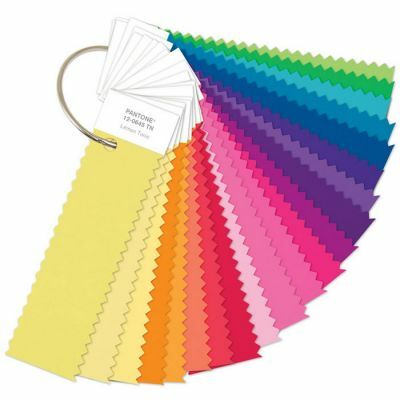 Call our helpline now on 0044 (0)20 8123 1037 or Contact Us.